We see it over and over again: an innovative idea stopped in its tracks; an entrepreneur up against an entrenched interest; tech platforms discouraged from expanding. Join Aaron Fox, General Manager of Lyft in Austin/DFW and Will Davis, CEO and Co-Founder of Able Lending, to hear how even established companies find themselves battling tough regulations, especially in the Austin area. Our panelists share their insights on getting disruptive companies off the ground and advice on how startups can break the pattern of innovation inevitably halted by overregulation and cronyism. Both student and professional members who will be in the Austin area this summer are invited to join the discussion. You'll also have the chance to network with like-minded professionals, meet current students and recent graduates from MBA programs across the U.S., and learn more about the Adam Smith Society’s new membership program and benefits. Will Davis is the CEO and Co-Founder of Able Lending, an Austin-based lender that makes loans to support small businesses. Prior to Able, Davis was the Co-Founder, along with Even Baehr, of Outbox, which provided a digital alternative to regular USPS mail delivery. He earned his bachelors degree from texas Tech University, and an MBA from Harvard Business School, where he was a co-founder of the Ideas@Work club, a predescessor to the Adam Smith Society. 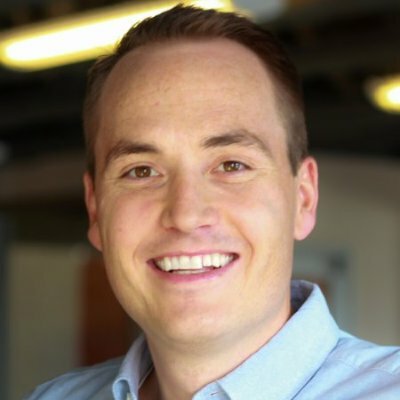 Aaron Fox, the General Manger of Lyft in the Dallas-Ft.Worth/Austin market joined the company in 2015. 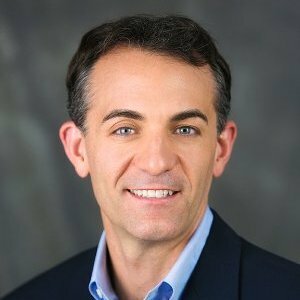 Prior to Lyft, he was with Dell Computer, and before that, a consultant with Bain & Company. Aaron graduated with a bachelor's degree in mechanical engineering from the University of Texas, and earned an MBA from Emory University. Please note that all Smith Soc events are for members and their guests. Invitations have been sent directly to members via email. If you are interested in this event, and are not an Adam Smith Society member, please visit our Membership page for more information about becoming a member.